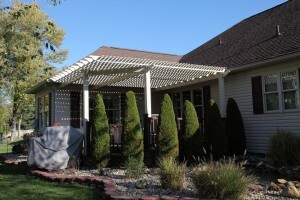 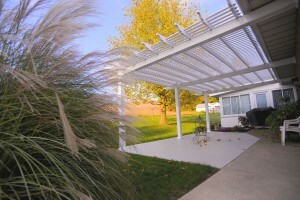 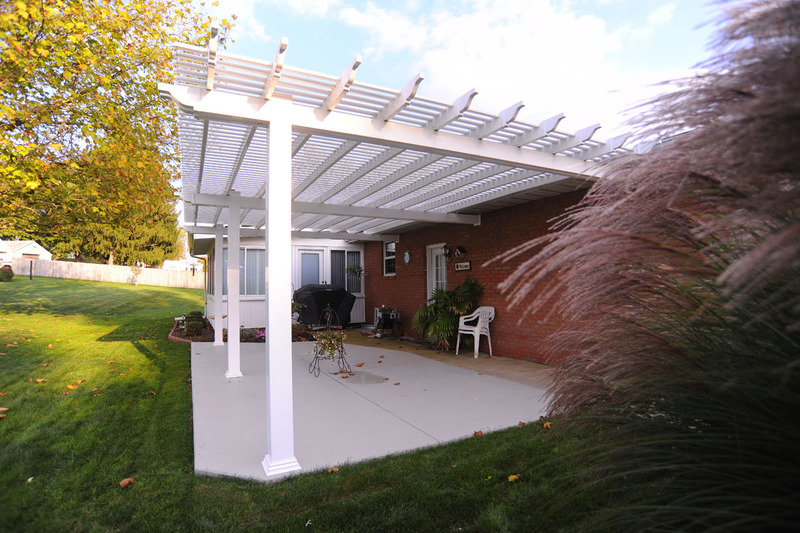 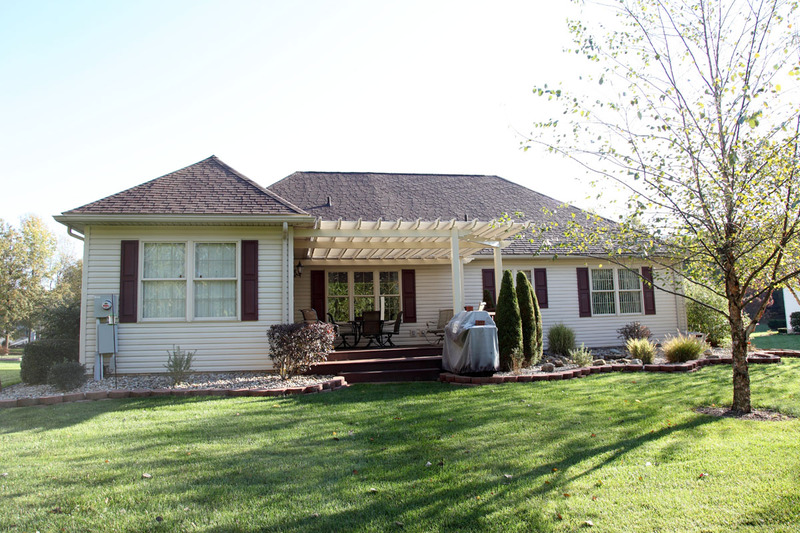 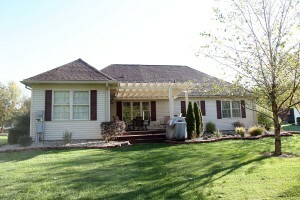 Installing a maintenance-free vinyl pergola is not only functional, but a design statement. Swiss Valley Fence offers an assortment of sizes, custom designed to add a fresh look to any space in your landscape, creating interesting architectural transitions and spaces. 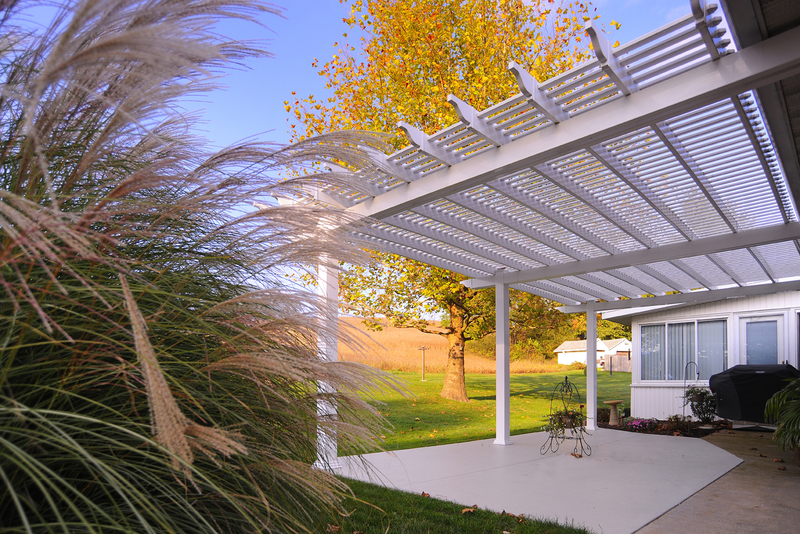 Built with premium quality low maintenance vinyl, you can rest assured that your pergola will retain its appearance throughout a lifetime of use. 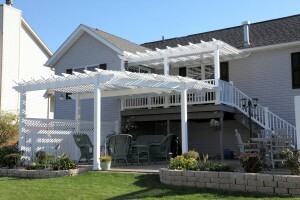 A thoughtfully crafted plan for your pergola creates a carefree outdoor retreat, where function meets fun. 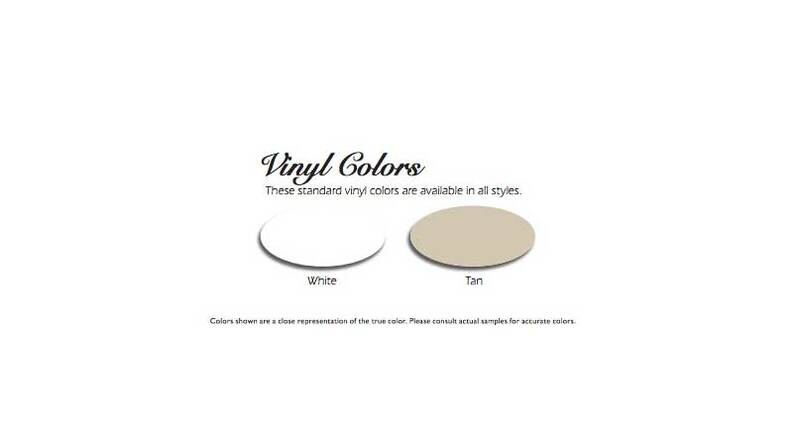 Contact us for a custom consultation today.